One of my favorite things about the new year is that it marks the beginning of awards season. I love awards season because it celebrates the artistic accomplishments of Hollywood’s most talented artists. While we believe all of the nominees of the night were deserving of the nominations and the awards they won, there were a handful of winners we were really rooting for that managed to take home the Globe. 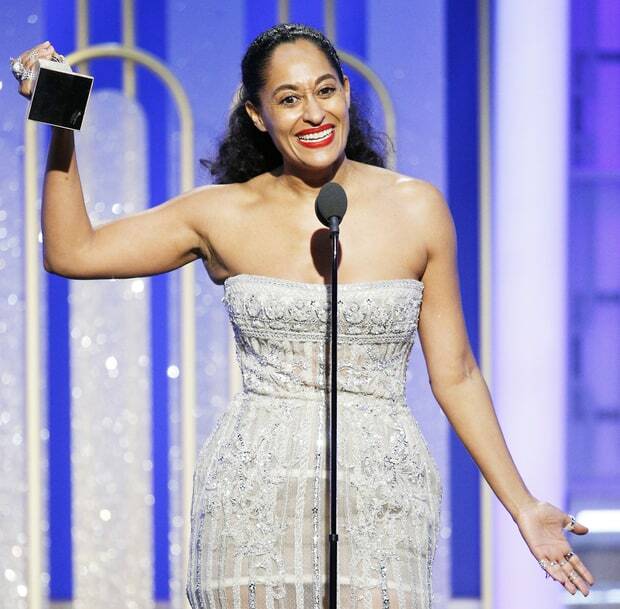 Tracee Ellis Ross was one of the first winners of the night for Best Performance by an Actress in a Television Series – Musical or Comedy for her work in Blackish. We have to agree with her that it feels great to see her up on the stage at 44. We loved her speech about women of color having their stories told and their voices heard and we’re proud that she is one of the talented women who get to do so. Creator, writer, director, producer and actor Donald Glover was also a big winner tonight, winning both Best Television Series – Musical or Comedy and Best Performance by an Actor in a Television Series – Musical or Comedy for Atlanta, one of our favorite and one of the most acclaimed television series last year. 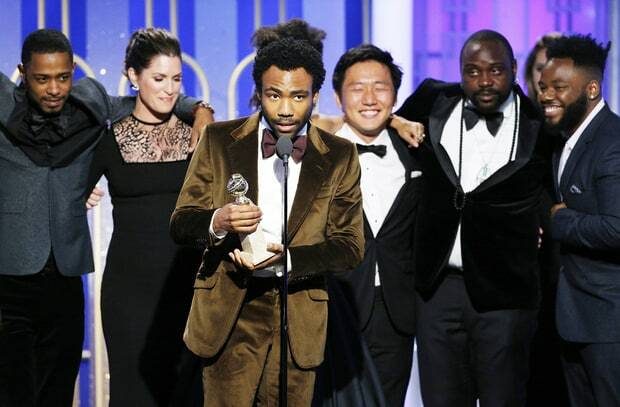 It was a well-deserved win for Glover and the entire cast and crew as well as a milestone for creators of color. 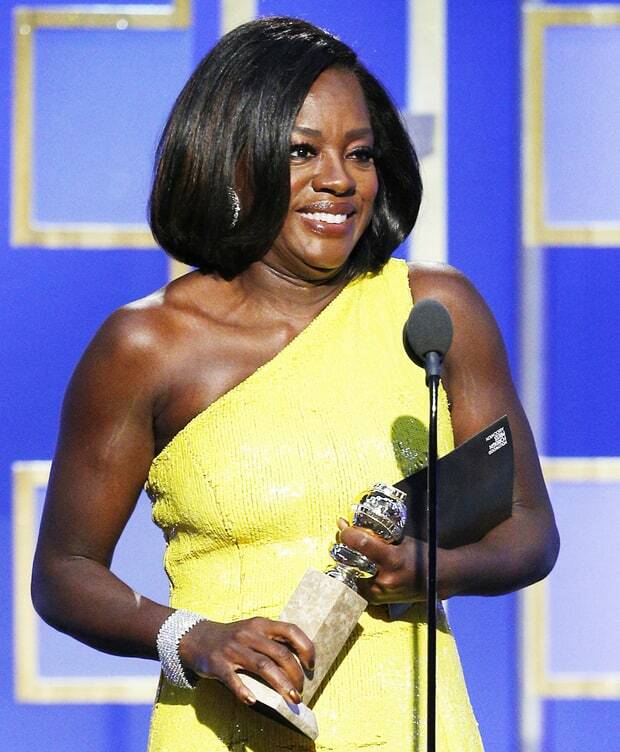 Viola Davis, one of our favorite actresses of all time, finally won her first Golden Globe for Best Supporting Performance by an Actress in a Motion Picture – Drama, Musical or Comedy for career-defining performance in Fences. We’re 200% sure she’ll win the Oscar this year. Another highlight of the night was Davis’s speech for Meryl Streep who received the Cecil B. DeMille Lifetime Achievement Award. In her speech, Viola spoke lovingly about the friendship she and Streep share and the inspiration that she provided to Davis throughout her career. 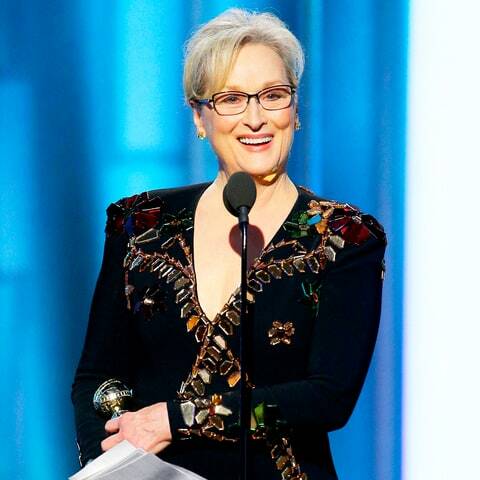 After a beautifully crafted montage of clips from Streep’s remarkable and unparalleled career and a standing ovation from the audience, Streep took the stage to collect her award. She delivered a powerful and inspirational speech about the beauty and value of acceptance and empathy. Meryl Streep is one of the (if not THE) greatest actresses of all time and we are touched by her work as an artist. On a final note, since we at Black Chick Media also love our British artists, we can’t help but give a shout-out to The Crown (one of our favorite binge-worthy Netflix shows of last year) which won for Best Television Series – Drama and Claire Foy who won Best Performance by an Actress in a Television Series – Drama for her work as a young Elizabeth II, who just happens to be our favorite Queen. Once again congratulations to all of the winners and nominees. If tonight is any indication of the upcoming awards season, we’re in for a glamorous next couple of months! Take a look at the full list of all the winners and nominees below.